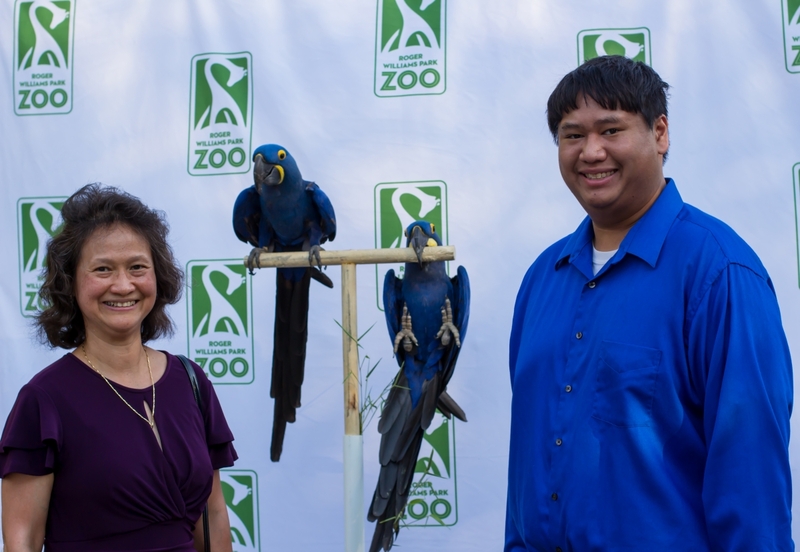 The Zoo Guardian Society is a group of philanthropic individuals who ensure the growth and excellence of the Zoo. Our Zoo Guardian Society members are committed to wildlife conservation and are the Zoo’s most dedicated and visionary supporters. They provide annual membership donations of $300 or more. Your support and dedication, as a Zoo Guardian, makes a critical impact on the Zoo’s core mission and programs. Animal Care: You improve and create exhibits that are the best for the animals while also delighting and fascinating visitors. You offer premier veterinary care for all of our animals. Conservation: You protect threatened and endangered species both locally and internationally while continuously working to have the smallest environmental footprint possible. Education & Community: You provide quality science and environmental education to the community with programming at the Zoo, in schools, and with other youth groups. You help the Zoo offer discounted and free access to community members to ensure we remain accessible to everyone. 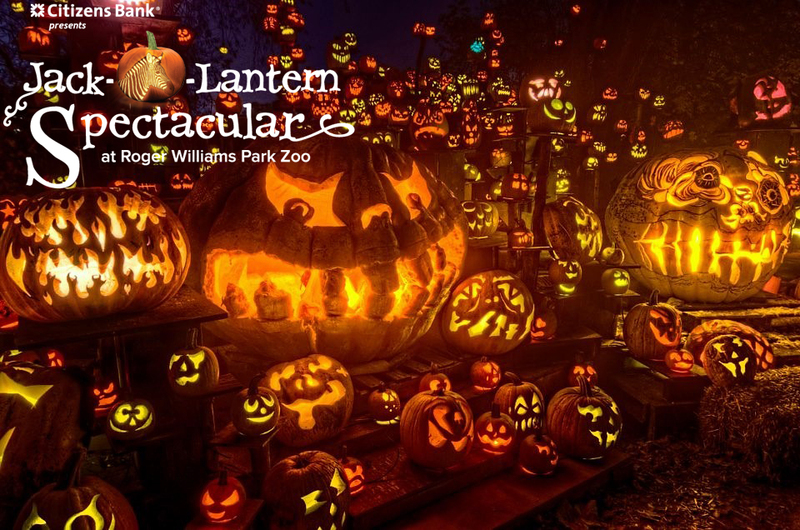 Zoo Guardian members get closer to their Roger Williams Park Zoo through unlimited visits, exclusive events, and so much more! Bring your whole herd! Your Zoo Guardian Society membership includes unlimited complimentary admission the Roger Williams Park Zoo for you and your guests. 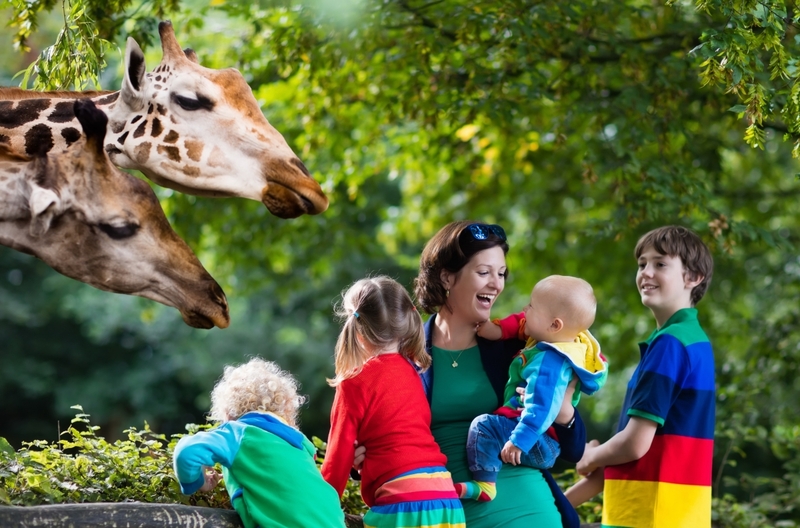 * There is no better way to share the Zoo with family and friends. For more information on the Zoo Guardian Program, or to become a member at the $500 level or higher, please contact Brooke Fairman at Bfairman@rwpzoo.org or call 401-785-3510 ext. 337. *Number of guests and types of exclusive events based on which Zoo Guardian Society circle membership you choose. Need help finding the right circle for you? Contact us.